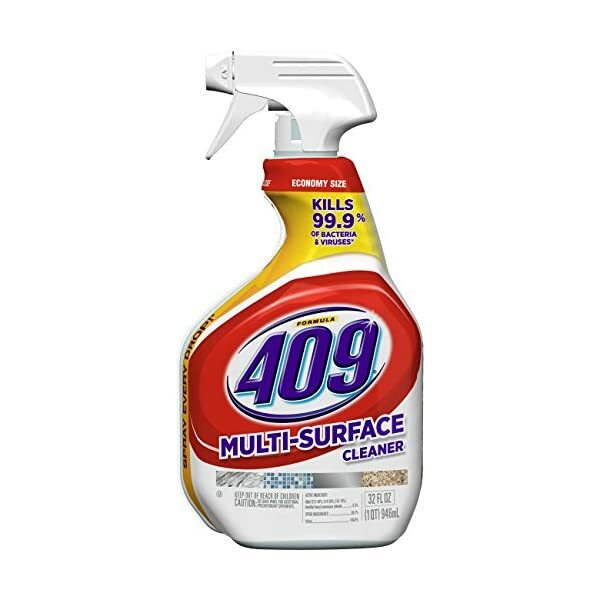 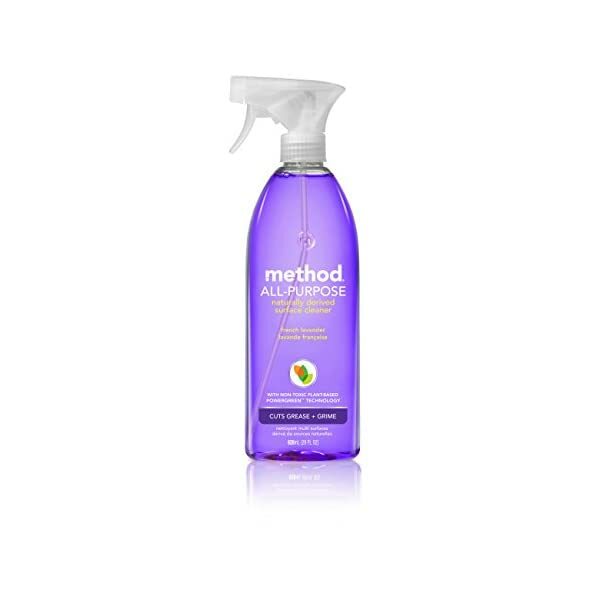 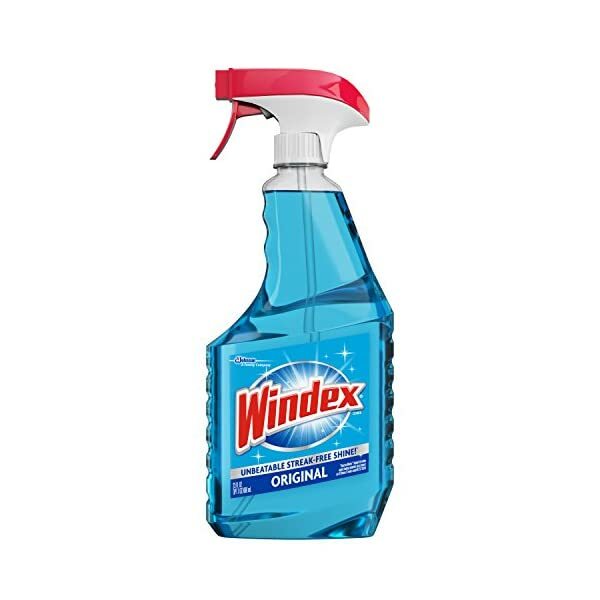 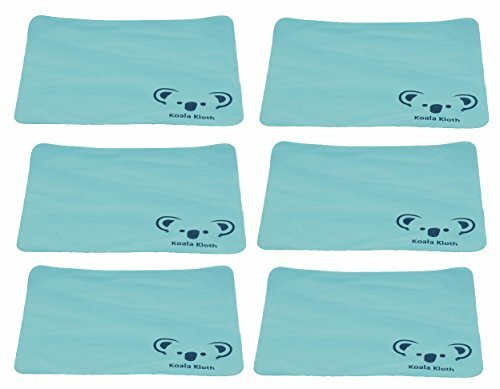 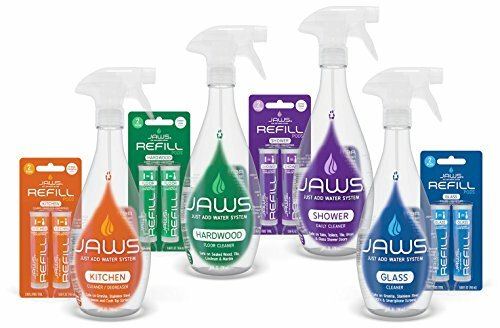 ECO-FRIENDLY and STREAK-FREE Cleaning Products. 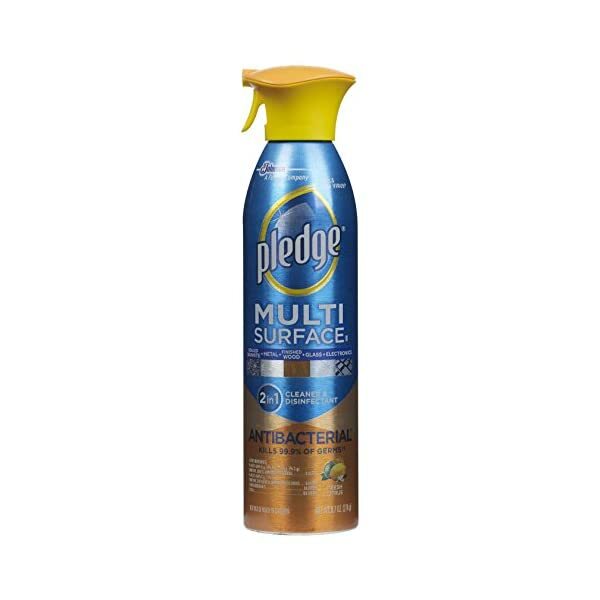 Cutting edge green chemistry of powergreen technology harnesses the strength of non toxic ingredients for surface specific cleaning performance. 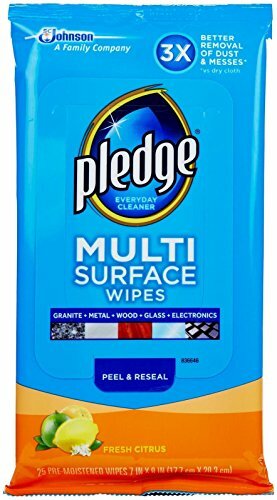 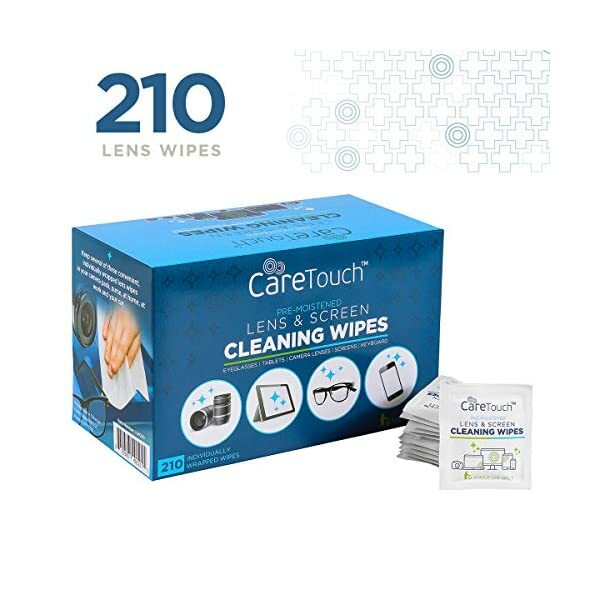 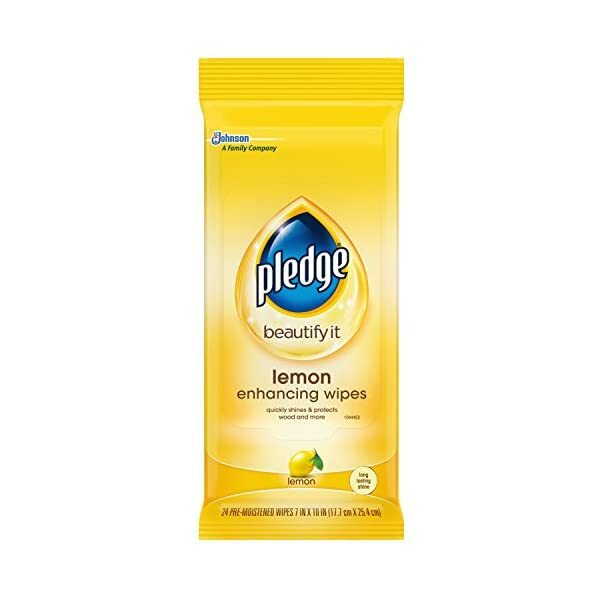 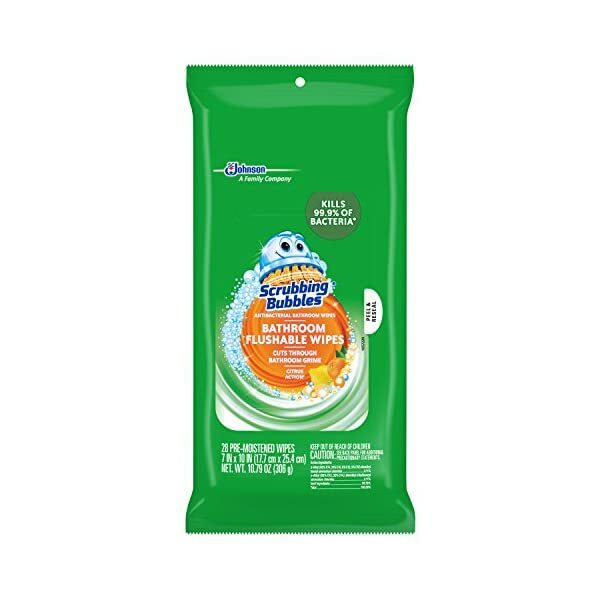 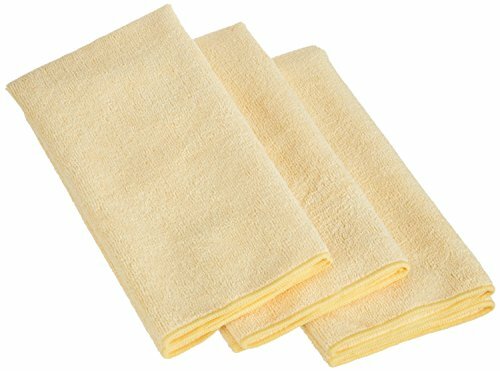 Pledge Lemon Wipes 24 ct. 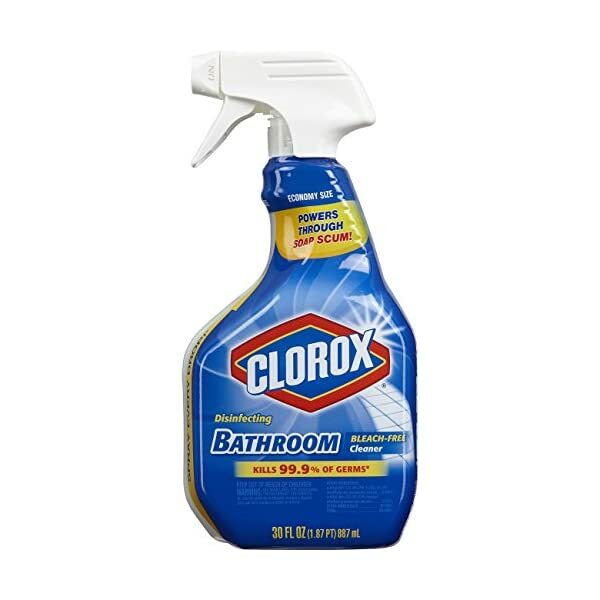 Simply flush the mess away!